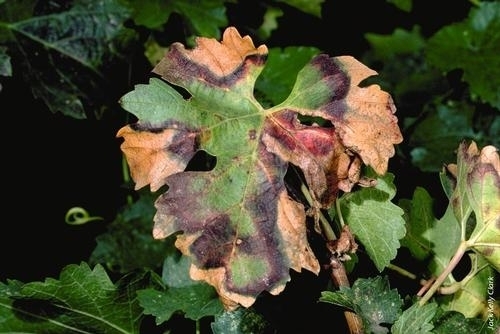 After just 5 months on the job, UCCE viticulture advisor Monica Cooper spotted a European grapevine moth in a Napa vineyard. UC Cooperative Extension viticulture advisor Monica Cooper is one of seven extension agents nationwide who work tirelessly to assist farmers and gardeners, yet rarely receive recognition, reported Laura Sorkin in Modern Farmer magazine. Sorkin said she asked Modern Farmer's online audience to nominate standout agents in their regions. The seven profiles, she wrote, "salute the people who just might be the most important, least celebrated civil servants in the United States." In the article, Cooper shared a defining early career experience in which she found a destructive Mediterranean caterpillar in a local vineyard that had never been seen in the U.S. 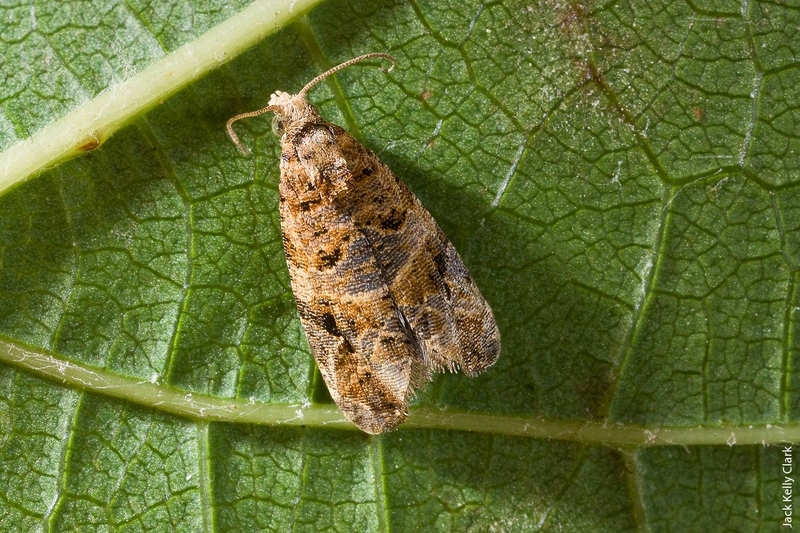 Detection of European grapevine moth triggered a team of state, federal and UC scientists to develop an action plan to limit the pest's distribution in California. “I had to learn, quickly, to balance the scientific research with the needs of local growers and the massive media attention.” Cooper said. 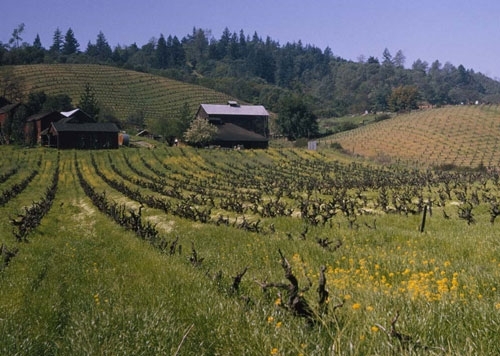 Cooper works with farmers who are producing California's storied Napa Valley wines. 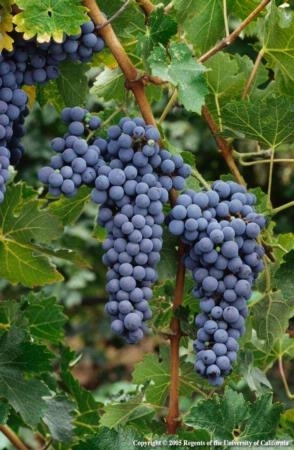 In all, her region comprises 600 grape growers and 48,000 acres of vineyards, the article said. The reporter talked to the director of operations at Huneeus Vineyards, Mayacamas Olds. “Monica helps me work through all sorts of stuff, like controlling leaf-roll infections,” Olds says. “She always brings the right people to the table," the vineyard director of operations said. Cooper was the only California advisor profiled in Modern Farmer. The other extension professionals hailed as 'unsung heros' were from Vermont, Arkansas, North Carolina, Colorado, Texas and Maine. Students in the program will split their time between classwork with ag teachers, field work with local farmers and business plan development with small business experts. The program will expand to include the broader farming community, connecting students with restaurants and grocers that buy local produce and the slew of farmers’ markets around the county. On top of wine, food, arts and culture that some large cities might envy, Napa Valley has an invaluable, little-recognized asset: an uncommonly cooperative and educated wine industry. Napa Valley Grapegrowers Association, UC Cooperative Extension advisors like Monica Cooper and Ag Commissioner Dave Whitmer, plus other groups like the Resource Conservation Service, keep growers and wineries very well informed on many issues.